Dimac will join with enthusiasm the 4th edition of the International Exhibition for Fastener and Fixing Technology 2018 in Istanbul to charm all. Italian company aims to be protagonist in the heart of leading Hall 9 – Stand 118 – with many new features and also prestigious confirmations. The three-days fair will be the first important date to show a preview of the exciting projects Dimac is planning for its 30th anniversary. In a specifying meeting area – including a space for demonstrations and technical training – attendees will have the chance to meet a company valued as at the forefront of inspection & sorting technology. New entries and significant confirmations are undoubtedly the leitmotif of this new season, which strengthens Dimac commitment towards 4.0 solutions. The join between the company and worldwide leading IoT partners continues, taking shape with several new products. Dimac latest innovations – which marketing is estimated during the next year – show how Dimac is positioning within the digital world. Cloud-based, off-site, mobile solutions helping Fasteners OEMs to improve productivity, identify new opportunities, enhance end-users experience, decrease costs and streamline operational processes. Improving after-sales service reaction times in case of any troubleshooting or spare part shipment need. to pre-control the forming process of special, complex shape fasteners and consequently making the manufacturing costs predictable. to monitor several inspection machines over the network. to edit the inspection process remotely via mobile device, anytime and everywhere. The continuous investments on R&D and partnerships with state-of-the art excellences associated with Quality Control fields e.g. robotics, automation, optics, sensor, laser, NDT and eddy-current technology, have yielded the company to design, engineer and realize new inspection & sorting series and further enhance the existing ones. 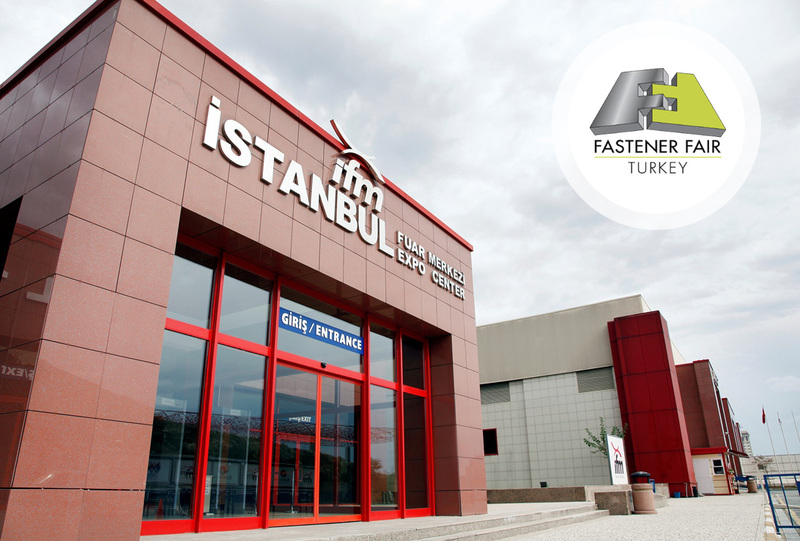 Dimac will be pleased to meet fasteners OEMs, distributors and end users as well as managers, engineers and buyers from all over the word and Turkey more in the specific, to enrich the parterre of partners to work with, developing together the company’s growing role on international markets.